Love.it! I use it every morning to whip up a nice frothy cappuccino cup to sip during my 5-minute commute to work. Starbucks - sorry, you have been replaced, at least with the coffee, I still love your Shaken Iced Tea Lemonade. Corner Cafeteria lady – you should have followed directions more closely – you have been voted off my coffee island – sorry. I’m totally hooked on the different capsule flavors - The espresso is nice and strong, perfect for a quick java jolt. The cappuccino is my morning drug. And don’t even get me started on the Caramel Latte Macchiato. And because it’s the Holidays season and everyone has been good this year, the folks at Nescafe Dolce Gusto have been nice enough to provide me with one to give away to one lucky Sweetbites reader. It’s even better looking sitting on your kitchen counter. Leave me a comment, tell me what your favorite cup of java is and maybe you will be whipping up a cappuccino every morning in your new Titanium Piccolo! Extra entries – for extra changes to win it, you can do the following and each will count towards one separate entry. Prize provided and fulfilled by Dolce Gusto. Enter by leaving a comment by Midnight EST Friday, Dec. 16. Sorry, my international readers, this is open to U.S. residents only. 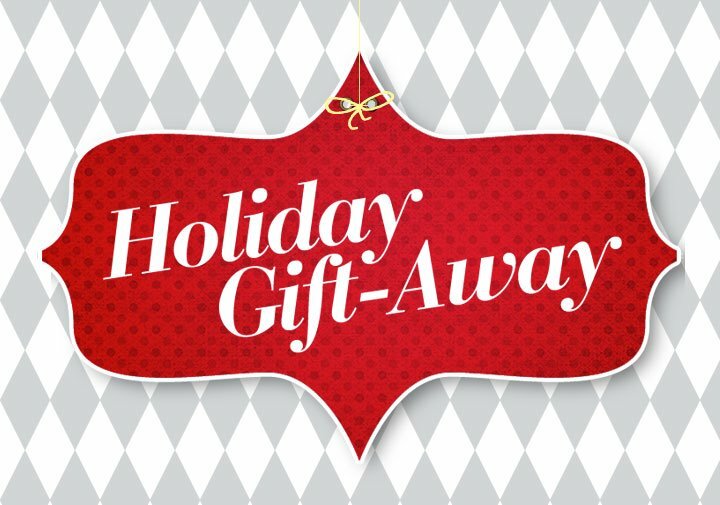 One winner will be randomly selected using Random.org and announced Monday, Dec. 19. Winners will be notified and need to provide me with their mailing address to receive the machine. Good luck! Now comment away! UPDATE!!! Our winner is #49 - Tracy, Congratulations.